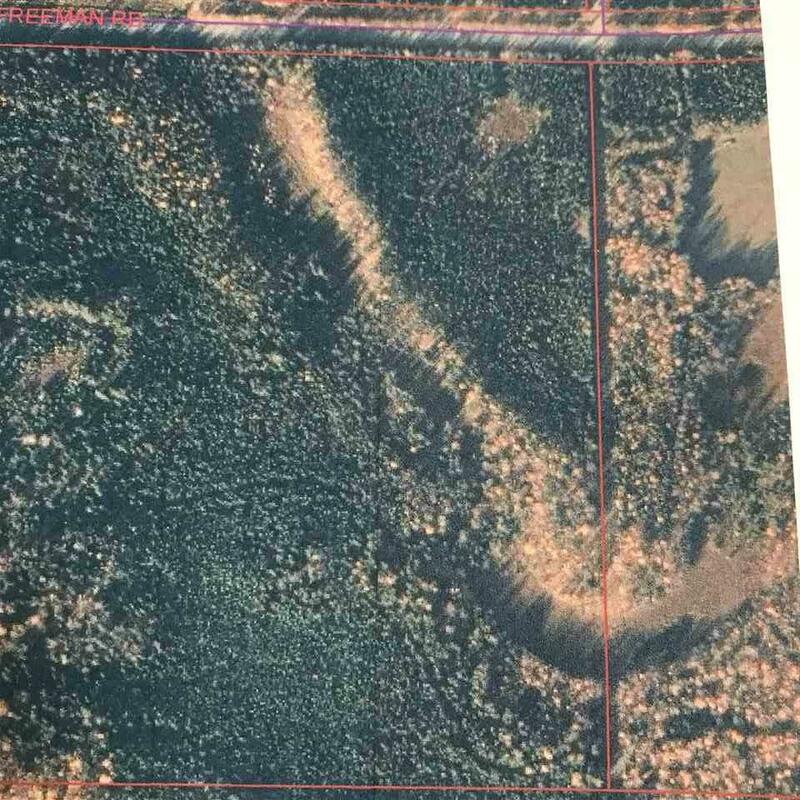 Seller to pay for replat, package price of the 73.3 acres is $280,000. Great location for Fairbanks/North Pole newest subdivision, this 73 plus acre lot is zoned GU-1 with no Covenants. Has electricity on three sides of it, phase 3 electric on the Nordale side. Originally was a federal homestead, so you have legal rights to the gravel. The acreage fronting on the corner lot of Nordale and freeman would make a great location for a gas station/convenient store, the side fronting freeman road is a half mile deep.